For more information on our current wedding wine special click here. 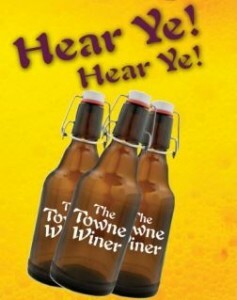 The Towne Winer offers great commercial quality wine at non-commercial pricing in an inviting atmosphere! Expertise in wine making is definitely the top reason to choose The Towne Winer. Jessica agrees saying that she and her husband “chose the Towne Winer because my parents have been making their wine there for years and the wine was always fantastic”. The Winer says that making quality wine is a personal experience as it is hands on craftsmanship of your finished wine that speaks for itself. The Winers have an extensive barrel program, specialize in fermenting red varietals “with skins on” and vinting white French hybrids and Ontario sourced fresh varietal juices. The process uses a minimal amount of additives and superior quality water if required (a five-stage carbon filtration plus U-V Sterilization). The best part about making your own wine at The Towne Winer is that all of their services are customized to the couple’s needs. So for example, the Winers use their expertise to suggest which wines that would compliment the wedding dinner menu. Liz recommends bringing in your wedding party as a group outing to bottle your wine and as memorable event leading up to your wedding. “My parents, along with my husband and I, thought that it would be a nice personal touch for our guests,” says Jennifer on the reason she and Tim considered making their own wine. And they also took The Winers’ suggestion and invited her parents to help them making it a fun and memorable experience. Patience is bitter but good wine takes time! Liz recommends that “once the caterer is booked and the menu is chosen” you should start vinting your wines immediately! 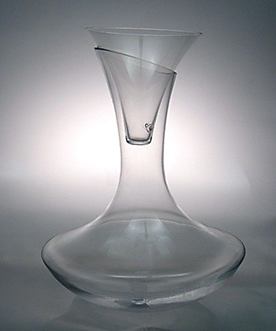 Fine wine takes time to mature and become well-balanced. The longer your wines age, the greater the potential of your wines! Visit their micro winery for a consultation with the Liz & Barrie. Discuss your preferences, go over the types and styles of wines and unique wedding gift accessories that they offer. Liz will ask what courses you’re serving for dinner and where your reception is being held in order to determine and minimize your corkage fees. Bottle sizing and shapes will be recommended as well as types and sizes of quality die-cut labels and appropriate bottle shrink wraps to coordinate with your wedding colours. Liz will then set up a quote based on the type of wines you’ve chosen that best suits your menu, budget and desires. Liz & Barrie recommend selecting your wines by 2 parameters: are your quests a wine crowd and how much time do you have to age your wines properly? The Towne Winer sources the best juices available for barrel fermentations and do extended maturation on their premises to further enhance the finished quality of your wedding wines. 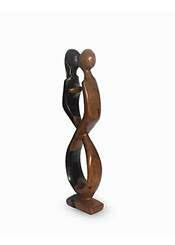 This often suits couples looking for more versatility in their choices. However, most tastes and time frames can be accommodated. Recycled bottles may be used for the bar service but Liz highly recommends matching bottles for your table presentation. 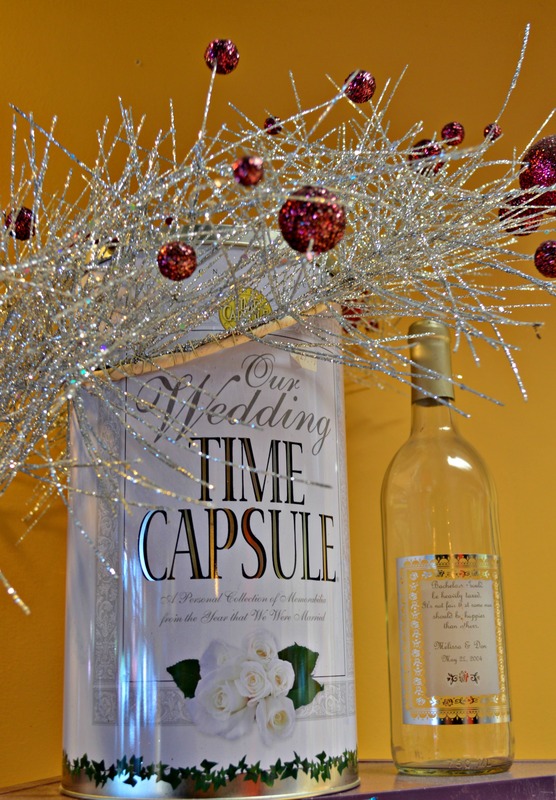 They have selected bottles for your wedding that can save you money on your corkage fees available. Co-coordinating die cut labels, corks and seals are complimentary. 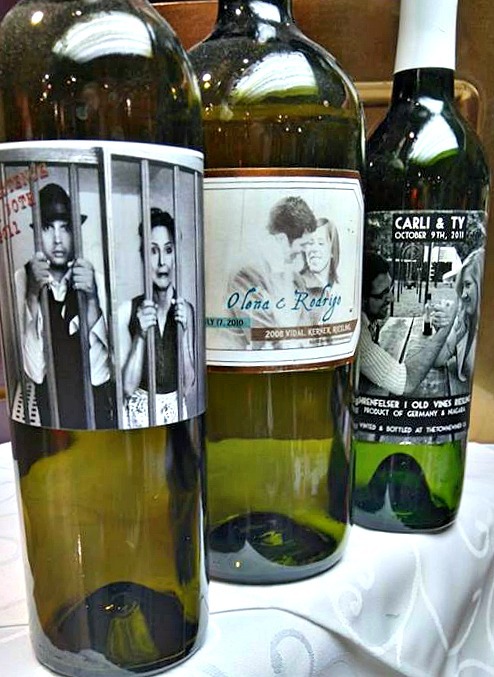 The couple can personalize the labels themselves, or have them printed at our recommended printing shop. For weddings with over 100 wining guests, The Winer suggests that a medium- body red, a full-bodied red, an off-dry white and a dry white be vinted to cover all tastes and menu at the wedding table. Also, for your rehearsal, shower and toasting, the showcase Towne Winer Rosé is a medium dry aperitif that has had great feedback for it’s versatility. Even guys like to blush with this wedding winner! 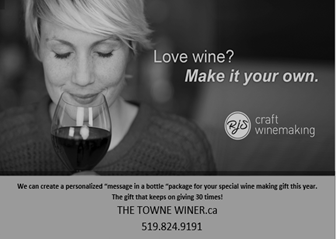 The Towne Winer has been open since 2003, but Barrie (a.k.a. The Winer) started vinting wine forty years ago and has won numerous International Wine Association Awards for his craft. The Winer has extensive knowledge and training in winemaking, and his social beverage of choice has been wine for 50 years. He continues to extend his wine knowledge as he promotes wining as a lifestyle and consults with his peers for ongoing improvement in his wine making skills. Liz (a.k.a. 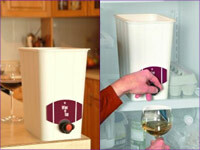 The Winerette) has thirty years of experience in the gift trade. She oversees the section of the winery that is dedicated to wine and gourmet gifts, showcasing some of the world’s best stemware, creating fabulous personal and corporate gift packaging and sourcing functional and unique accessories for the wine connoisseur. Liz says that what couples appreciate about their winery boutique is the “personal one-on-one service,” caring staff and their willingness to help personalize for each couple’s wedding. 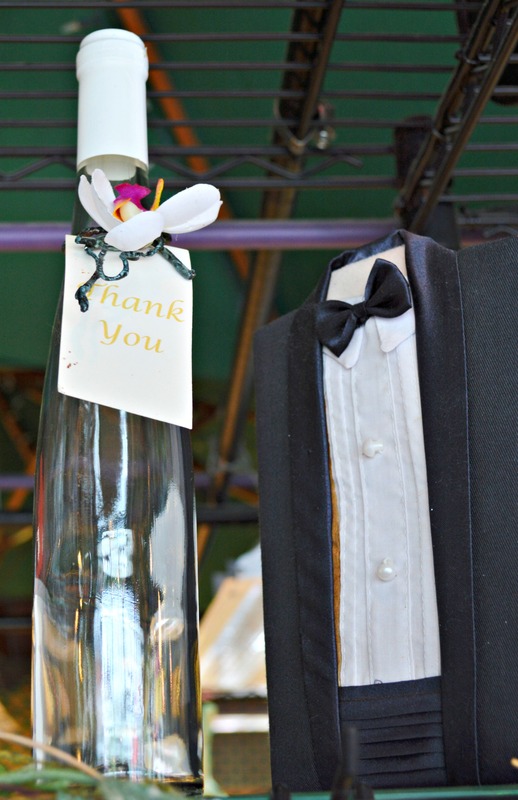 The Winers add that they are dedicated to making “everyone’s experience a fun time and that their wines be a positive reflection of their wedding”. More on the micro winery. More on the gift boutique. 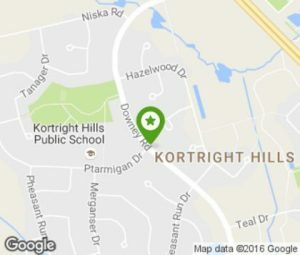 (just West of The YW/YMCA) in Guelph.